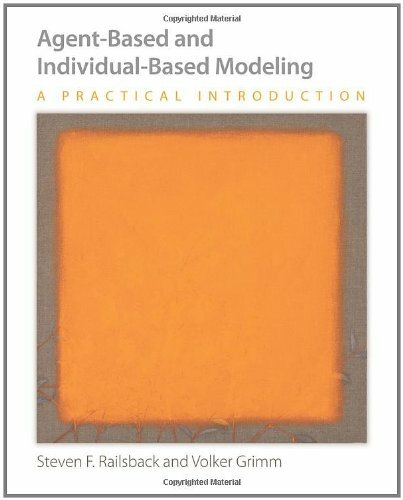 evolving, yet classical theoretical approaches to the subject leave many important questions unanswered. 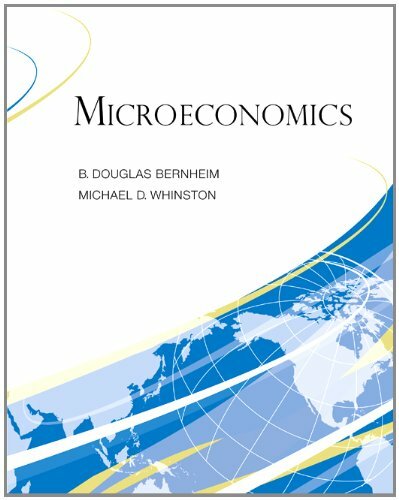 Here Michael Laver and Ernest Sergenti offer the first comprehensive treatment of party competition using the computational techniques of agent-based modeling. This exciting new technology enables researchers to model competition between several different political parties for the support of voters with widely varying preferences on many different issues. Laver and Sergenti model party competition as a true dynamic process in which political parties rise and fall, a process where different politicians attack the same political problem in very different ways, and where today's political actors, lacking perfect information about the potential consequences of their choices, must constantly adapt their behavior to yesterday's political outcomes. 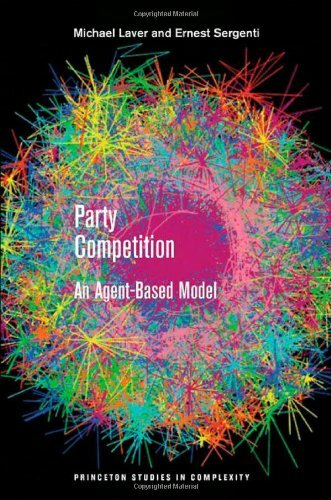 Party Competition shows how agent-based modeling can be used to accurately reflect how political systems really work. It demonstrates that politicians who are satisfied with relatively modest vote shares often do better at winning votes than rivals who search ceaselessly for higher shares of the vote. It reveals that politicians who pay close attention to their personal preferences when setting party policy often have more success than opponents who focus solely on the preferences of voters, that some politicians have idiosyncratic "valence" advantages that enhance their electability--and much more.